Construction on CityLink to Tullamarine road widening project began in October 2015. Image courtesy of Bidgee. The CityLink-Tulla Road widening includes addition one extra lane per direction between the Bolte Bridge and Melbourne Airport. Image courtesy of Marcus Wong Wongm. The CityLink to Tulla road widening is intended to enhance the daily capacity and reduce travel times across the 24km route between the CityLink tunnels and Melbourne Airport. The two-stage construction project commenced in October 2015 and is expected to be completed by mid-2018. The project is owned by Australia’s Victorian Government and CityLink. The construction work from Melbourne Airport to Bulla Road is being managed by VicRoads, while that from Bulla Road to Power Street is being managed by Transurban. The CityLink Tullamarine corridor is one of the busiest most congested roads in Melbourne and currently carries approximately 210,000 vehicles. It is estimated to be used by more than 235,000 vehicles a day by 2031. The proposal to widen the Citylink and Tullamarine Freeway was initiated in August 2015. The freeway widening work is proposed to be completed in two stages. The first stage of construction began in October 2015, followed by the second stage in May 2016. 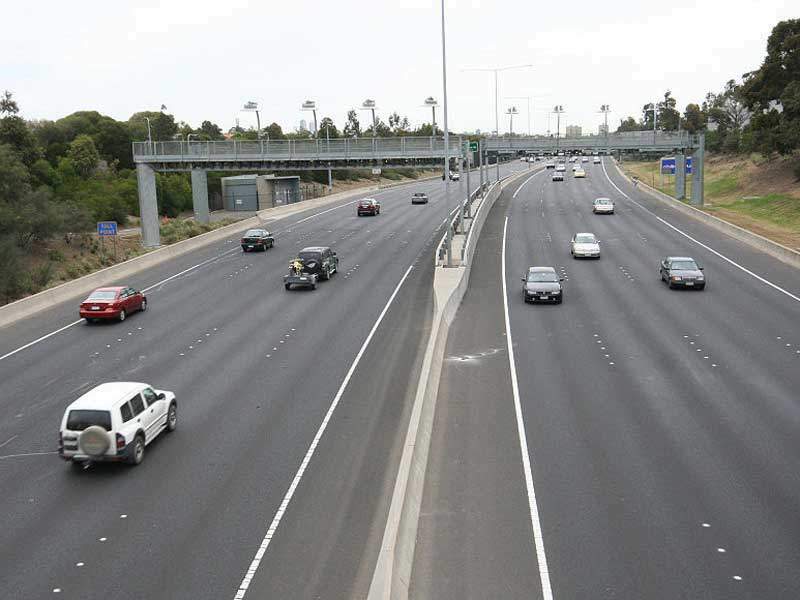 The benefits of the freeway road widening will include enhancement of the capacity on CityLink-Tulla road by 30%. It will result in reduction of commercial vehicles using local roads, as more than 3,000 heavy and commercial vehicles will be able to use the freeway. It will also ease congestion and improve safety and will reduce the casualty crashes by 20%. The road widening project is expected to provide direct and indirect employment opportunities for more than 1,400 people. The project includes addition of one extra lane in each direction between the Bolte Bridge and Melbourne Airport on the Tullamarine Freeway. It includes construction of an extra lane on the Bolte Bridge and a section of the West Gate Freeway between Bolte Bridge and Power Street. The freeway widening project also includes construction of a new bridge over CityLink and the Craigieburn train line, and a new Bell Street to Pascoe Vale Road connection. 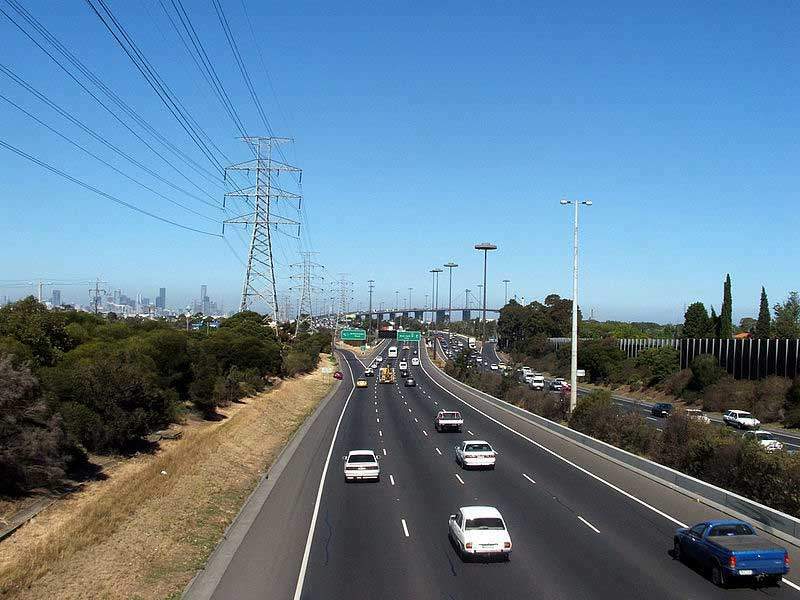 The project also includes construction of two new dedicated lanes to Bell Street, from the Tullamarine Freeway and Calder Freeway, and one new dedicated lane from the Tullamarine Freeway and Mickleham Road to the Western Ring Road. It also includes upgrading the English St. Interchange. The project further includes establishing a freeway management system, and overhead electronic speed limit signs to communicate speed limits and lane availability. Stop-and-go signals will be set up for on-ramps for safer merging, CCTV cameras will be installed monitor traffic and incidents, in addition to variable message boards will be fixed to notify road users of planned changes or disruptions. Construction between Bulla Road and Bell Street section began in October 2015, while that on the Melbourne Airport to Bulla Road section began in May 2016. Construction at Strathmore Secondary College is currently underway and is expected to be fully completed by mid-2018. 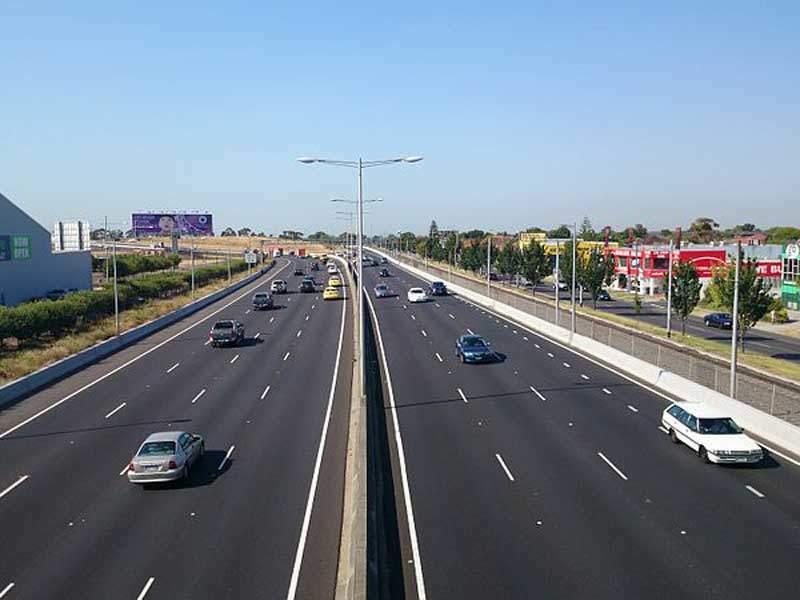 Leighton Contractors was awarded a $570m contract to design and construct the length from Melbourne Airport on the Tullamarine Freeway to Power Street on the Westgate Freeway in April 2015. Lendlease won a $200m contract to provide widening and other improvements to the Tullamarine Freeway between Melbourne Airport and Bulla Road in February 2016. The freeway widening project is estimated to be completed with a $1.28bn investment. Transurban contributed $850m on the section between the tunnels and Bulla Road. The federal government will contribute $200m towards the section between Melbourne Airport and Melrose Drive.